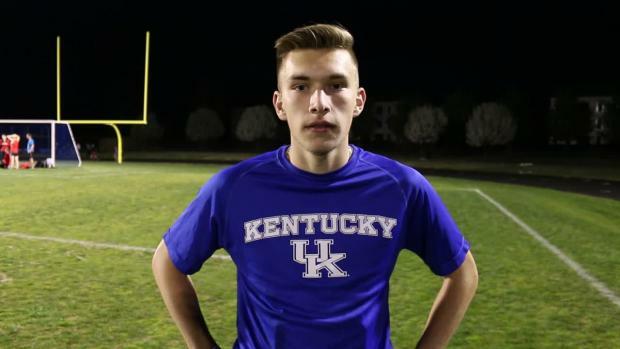 Check out who is slated to compete on the track at Christian Academy of Louisville. The heats are still being determined. We will UPDATE with scratches here!! KYtrackXC.com and Christian Academy (Louisville) are pleased to announce the 5th Annual KYtrackXC.com 5K Showdown to be held March 18th as part of the Harry Greschel Invitational in Louisville. Check out the top 50 times ever run at the 5K Showdown. Who will put themselves into this list on Friday night?! Check out the top 50 times EVER run at the 5K Showdown. What ladies will put themselves on this list Friday night? 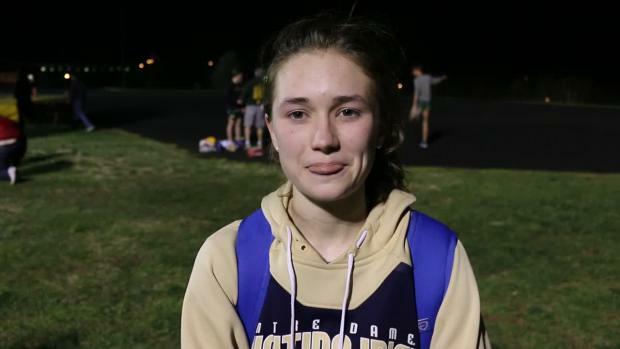 Check out interviews with the winners of the KYTrackXC 5K Showdown! Check out the action from Christian Academy as the 5K Showdown put some fast times on the track!